Becoming a flight instructor is the most challenging, yet most rewarding certificate. It allows you to teach people to fly and log hours, all while getting paid to have fun flying. 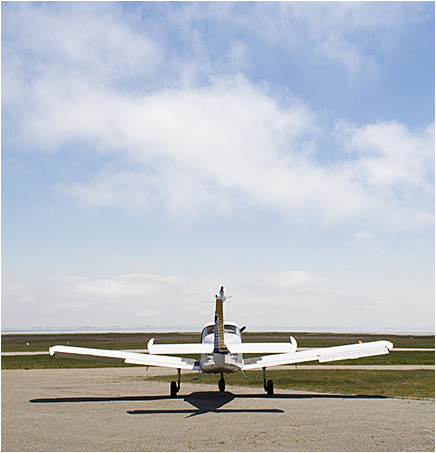 Flight instructor courses require a lot of self-study and ground to learn the basics of teaching and learning theory. 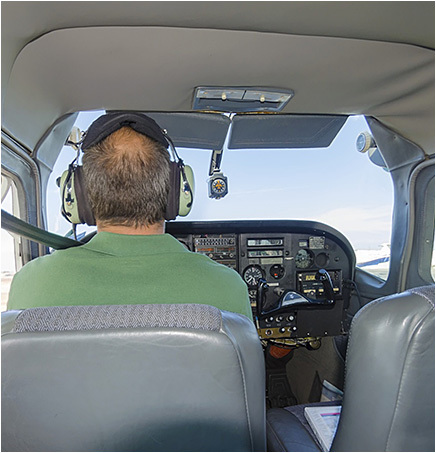 After gaining the knowledge from study, you will learn to fly the aircraft from the right seat while teaching at the same time. A pilot truly doesn’t learn most aspects of flying until he/she becomes an instructor and has to teach someone else the same concepts. Certificated Flight Instructor candidates will start out in our Twin Engine Seminole to earn their MEI or Multi Engine Instructor Certificate. Then they will do the CFI add-on and CFI-I add on if they desire. Once a student gains their instructor certificate, depending on availability, Cardinal Wings will consider hiring the new instructor for our school. If we do not have availability, we will help them find work where we can. Multi-Engine Add-on – COMING SOON!